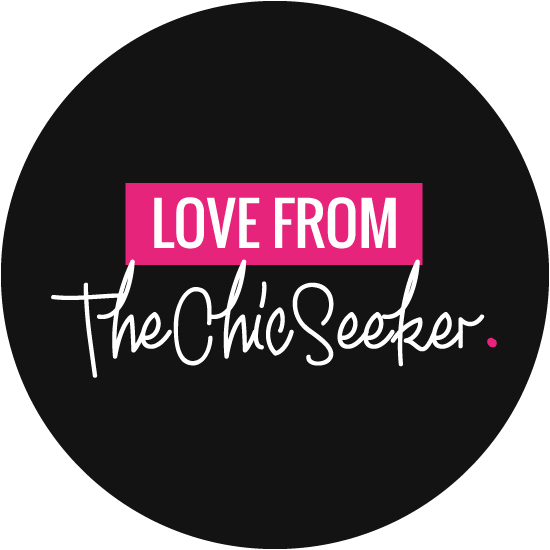 Here at Chic&Seek it is no secret that we LOVE our accessories, and with such fabulous back-stories to so many of our pre-owned products, it got us thinking… What’s your story?! You may have noticed us planting the seed for an exciting campaign over the last few days, but the wait is over – Chic&Seek is running an international campaign via social media, asking women to share their handbag stories using the hashtag #MyHandbagStory. 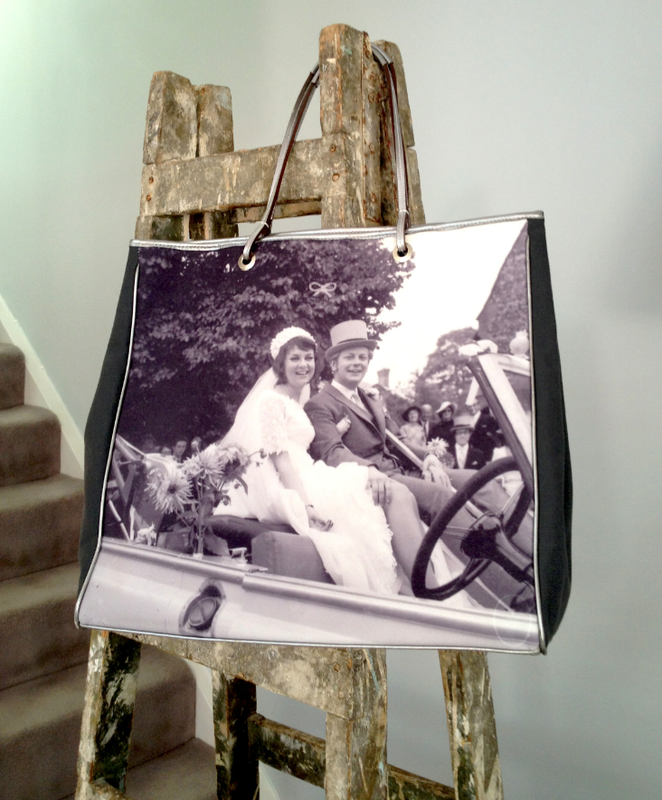 We are fascinated to discover more about the connection we have as women to our handbags, as they intrinsically link to who we are and what we do. Every bag has a unique story – where you were when you bought it, the memories it triggers, the part it plays in your everyday life – the list is endless! We are looking for those handbag stories, accompanied by a picture of your special bag from women all over the world. 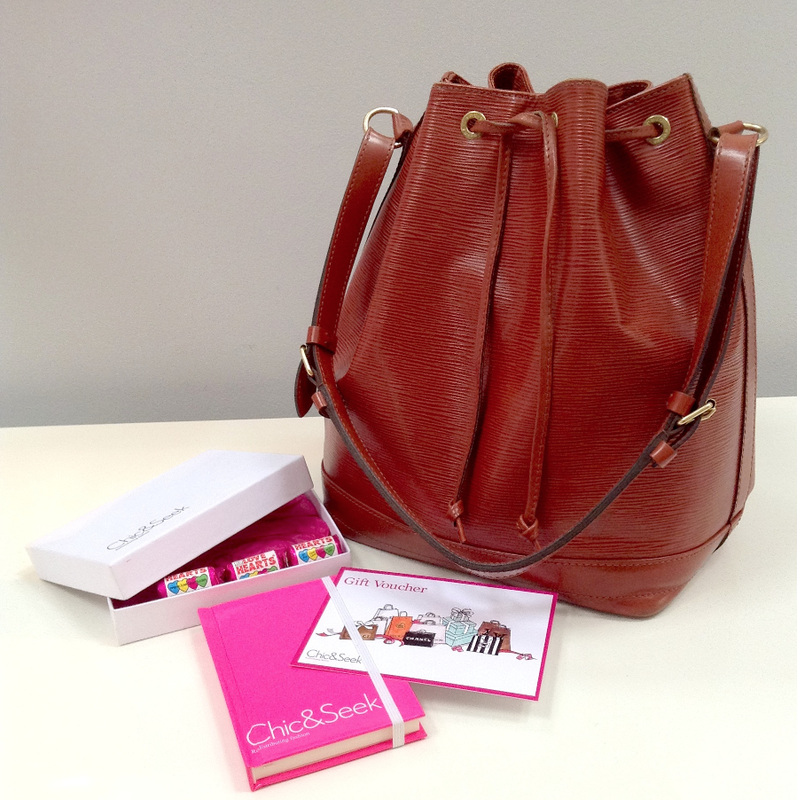 The overall favourite story will win a mint condition vintage Louis Vuitton ‘Noe’ bag, worth over £1000, and a £50 voucher to spend at http://www.chicandseek.com. Join the #MyHandbagStory revolution and share your story, (don’t forget to tag us! ), via Instagram, Facebook, Twitter or good old fashioned email. Simply snap a photo of your bag and include a short description of your handbag story, along with the hashtag #MyHandbagStory. All entries will be uploaded to our Pinterest Board, so head over there to read some inspiring entires! To get you started with a little inspiration here is Tara’s story.. This treasure of a bag was made during my time at Anya Hindmarch. This bag is very significant for me as a reminder of my special time working on the Anya Hindmarch ‘Be A Bag’ team and of my happy parents on their wedding day. No chance I can sell this one! Good luck and lets start sharing our handbag stories with the world! New York, when I took my grandaughter to visit her sister. All my dreams came true and every time I look at it it holds all the memories. I will never ever sell it!!!!! my daughter bought me a beautiful Suzy Smith large mustard tote bag for my 50th birthday and I’ve used it and used it and used it. so much so, its not begun to wear at the edges so I put it on the pedal bin ready to put in the charity bag. My 5 year old eldest grand-daughter say it there. “what’s nana’s bag doing there?” she said. my husband told her I was getting rid of it cos it had a hole in the bottom of it. she picked it up and examined it – “no, it hasn’t” she says. he showed her where it was beginning to wear. hmmm, she said – I’ll have that and walked off with it over her arm (with a pair of my shoes on at the time). My favourite bag was a black ‘Bally’ bag, it had got all comfy through years of use, the stuff i could fit in it was amazing ,it was like a tardis on the inside, contained everything i needed and more, sadly when my house was burgaled the thieves stole my Bally bag and it was never recovered, no bag has taken its place. My slouch Gucci black leather handbag – soft as butter, all time classic, has traveled the world with me and keeps my baby girls leo lion rattle safe! I have a 1930’s vintage bag, in mint condition, that belonged to a debutante (now aged 103 years). It has an amber lucite clasp and is the softest of leather. I love it and it makes me feel really special when I use it. It was a lucky find at a car boot sale. When I was in college, my friend gifted me a bag that I have been wanting for my birthday, the next day I used it for school, I was in the bus and I didnt know that the guy next to me was slashing my bag! he was trying to steal my wallet and mobile phone, I felt his hand already in my bag when I screamed! he left immediately and thankfully he didn’t get to steal anything inside the bag, but I was so crushed that my new bag was slashed on the side, i took it to the tailors and ask to fix it…will never forget that experience. I love my new Botkier handbag that I bought after months of waffling. It’s white and I have two kids and the two don’t mix. Last month I finally bit the bullet and bought it. I use it for work and it gets me compliments all the time.